With a supreme list of classic, signature and innovative cocktails, Press Club has a drink to suit your taste and mood. Our extensive range includes spirit tasting boards, boiler makers, classic wines and large selection of local and international beers! 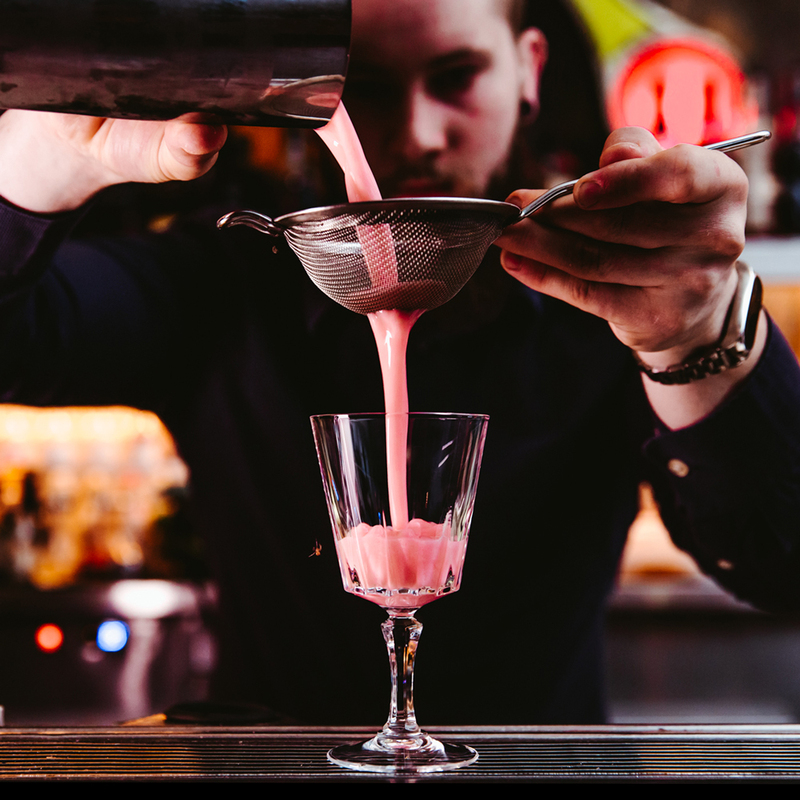 Press Club has forged a reputation for producing innovative yet classic cocktails in one of the most eclectic and beautifully decorated bars in Brisbane. Coupled with a range of dedicated VIP spaces and live entertainment throughout the week, Press Club is an experience to savour. Curated by our team of award-winning mixologists and include the Press Club Frose, Lemony Snicket, Eiffel 65 and the Space Jam. The perfect drink needs the perfect experience. Press Club has a number of exclusive and dedicated spaces to make your event extra special. Our mixologists have prepared an enticing range of favourites that aren’t your average bunch. Try the Press Club Zombie for something very different! The classic pairing of beer and spirit, carefully selected by our staff for your absolute enjoyment. The classic pairing of a beer and a spirit, carefully selected by our staff for your enjoyment. A selection of rare and wonderful liquors for your taste and enjoyment. Subject to service, please ask your bartender.